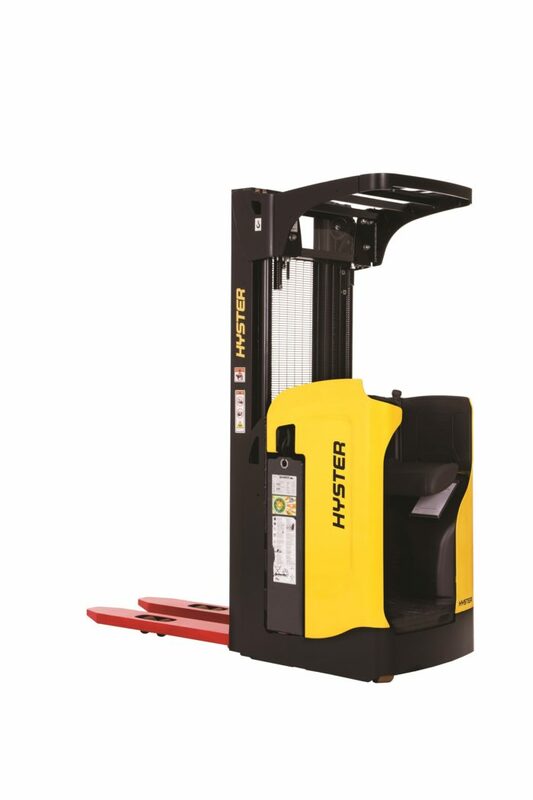 Hyster Europe adds a new Rider Stacker truck to its warehouse equipment range, providing more options for busy warehouse operations that experience variable demand, such as those in distribution, food and drink, retail and logistics. The Hyster RS1.6 Rider Stacker truck has been designed to support demanding warehouse operations, especially in tight confines. 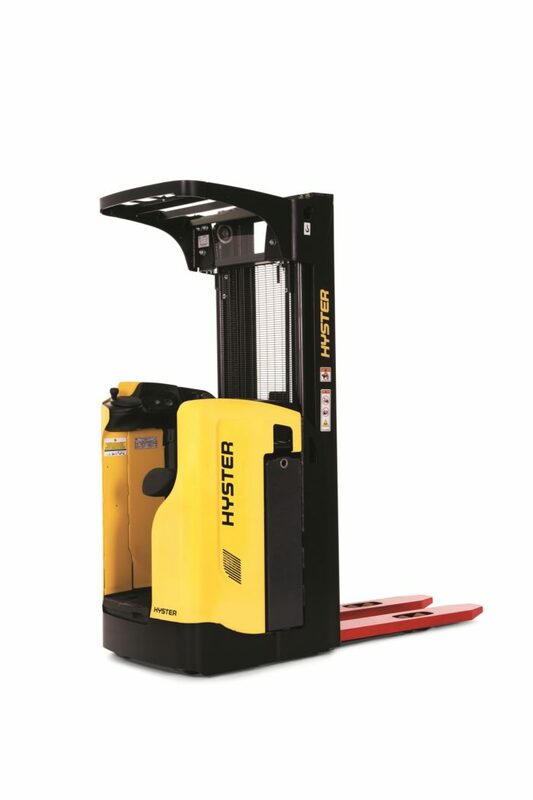 Commonly used for stacking goods up to 1.6 tonnes in single and multiple shift applications, and back-of-store warehouse operations, Hyster Rider Stacker trucks are designed for working in small spaces. 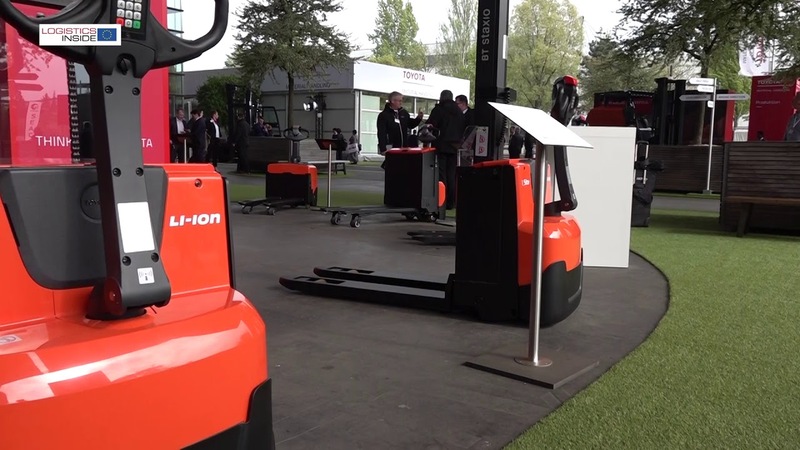 Available with 2- or 3-stage masts and offering a lift height of more than 6 metres, the truck can work in aisle widths as small as 2.5 metres. 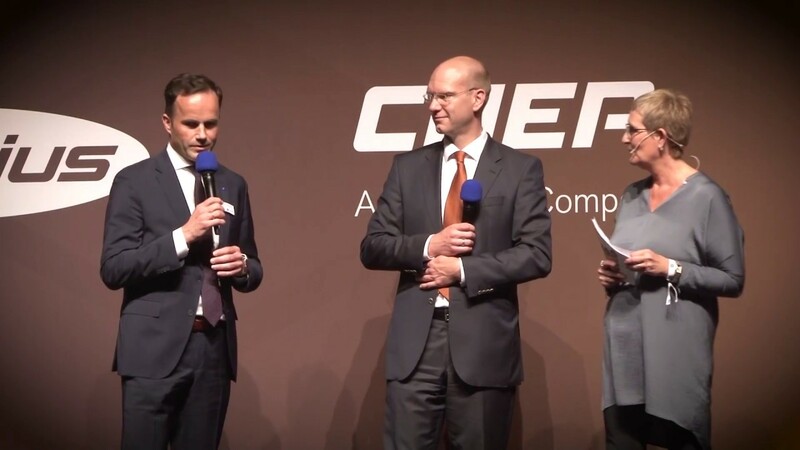 The new Rider Stacker truck also meets the needs of mixed applications, such as warehouse picking. 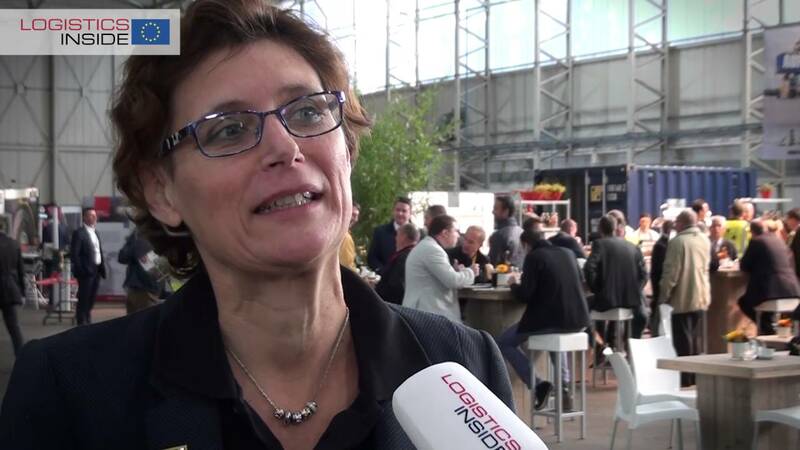 The RS1.6 model can function as a medium-distance platform stacker and a long-distance rider stacker, according to Hyster. 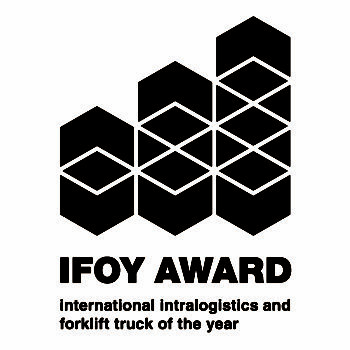 This means that operations carrying out varied applications may no longer need to choose between two types of machine for different tasks.To further ensure that businesses can specify the right truck for the particular needs of their industry or application, a number of bespoke options are available for the Hyster RS1.6, including key pad access, support for telematics display and attachments for holding clipboards, drinks, and more. A cold store version and overhead guard protection add-ons are also available. To help aid efficiency at particularly busy times, and during long shifts, the Hyster RS1.6 offers enhanced operator comfort and control. 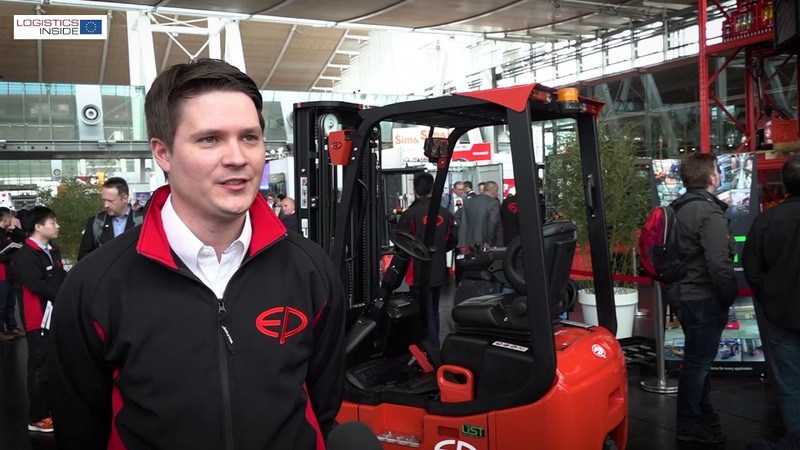 The truck offers extensive visibility through the mast, and a choice of three driving positions to cater to the preferences of the operator or the application. The operator can easily adjust the seat from a supported standing position for loading and unloading, to a supported perch. With an award-winning seat design, a fully seated position can be effortlessly adopted for travelling medium or long distances. The tough stacker keeps up with the high demands of a warehouse at peak times, with a travel speed (both laden and unladen) of up to 9 km/h and fast lift and lowering speeds. The RS1.6 gives strong performance, with speed sensitive 180° electric steering and AC traction and steering motors. 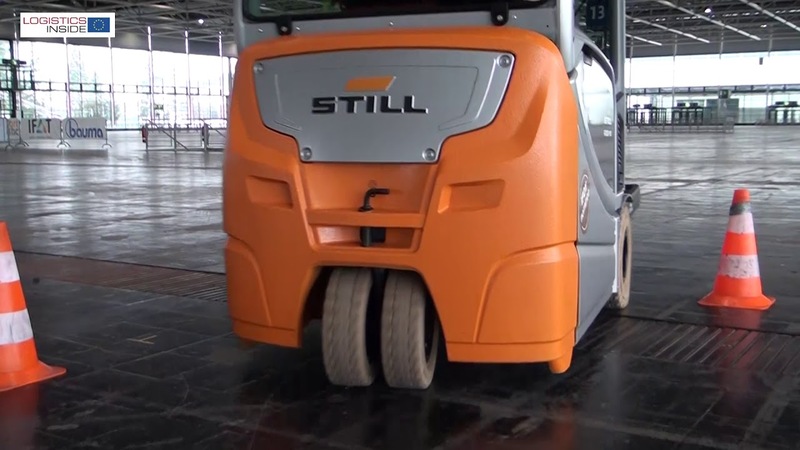 It can also operate in tight warehouse spaces, with a turning radius of just 1,640 mm (with 1,150 mm forks) making it suitable for a 2,536 mm working aisle. This provides even greater benefit at peak times when warehouses can become overstocked and the available space for manoeuvre may be more limited.